O’Neil Fine Builders is the home addition builder of Hamilton MA. If you want to add more functional living space to your home, then O’Neil Fine Builders can help you out. Our home remodeling company designs and builds a great variety of room designs. We devise blueprints to your specifications prior to building, so you know exactly what you’re getting. Call us at 978-927-7711 to discuss your project today. With our field experience and eye for detail, your new living space— and entire home, if you want exterior remodeling— will look better than ever. O’Neil Fine Builders stands by the quality of its work. 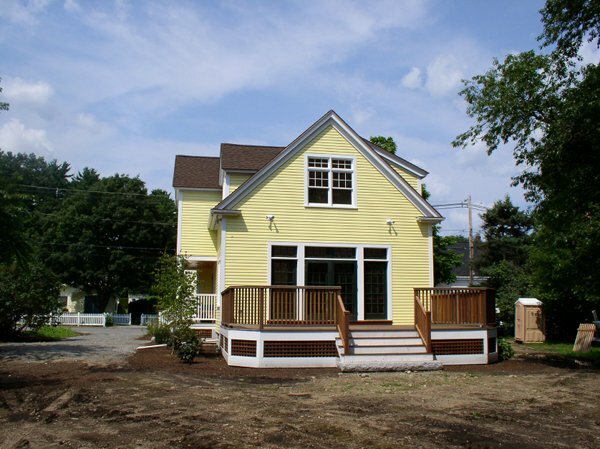 Get in touch with a home addition builder in Hamilton MA today. Founder and owner of O’Neil Fine Builders, Jim O’Neil, personally oversees all home addition projects. We maintain open communication during the entire course of your project. And we guarantee 100% satisfaction. Call 978-927-7711 or use the contact form to schedule an appointment with one of our Hamilton MA home addition builders today. .